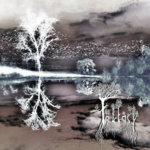 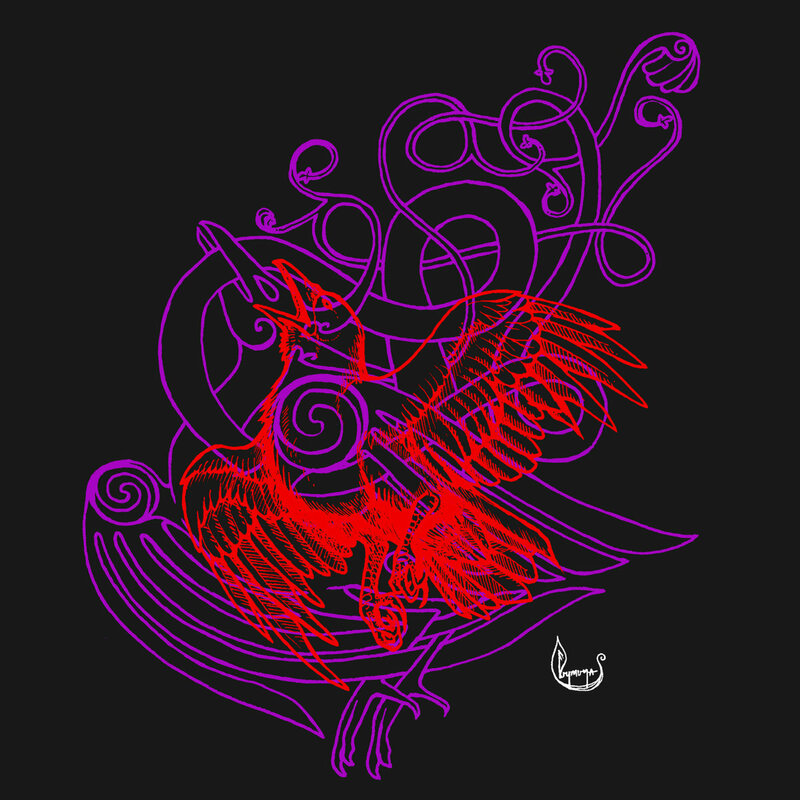 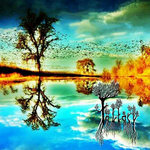 For 5/8, there will be 16 limited t-shirts of The Ilusen's Fallacy for sale. 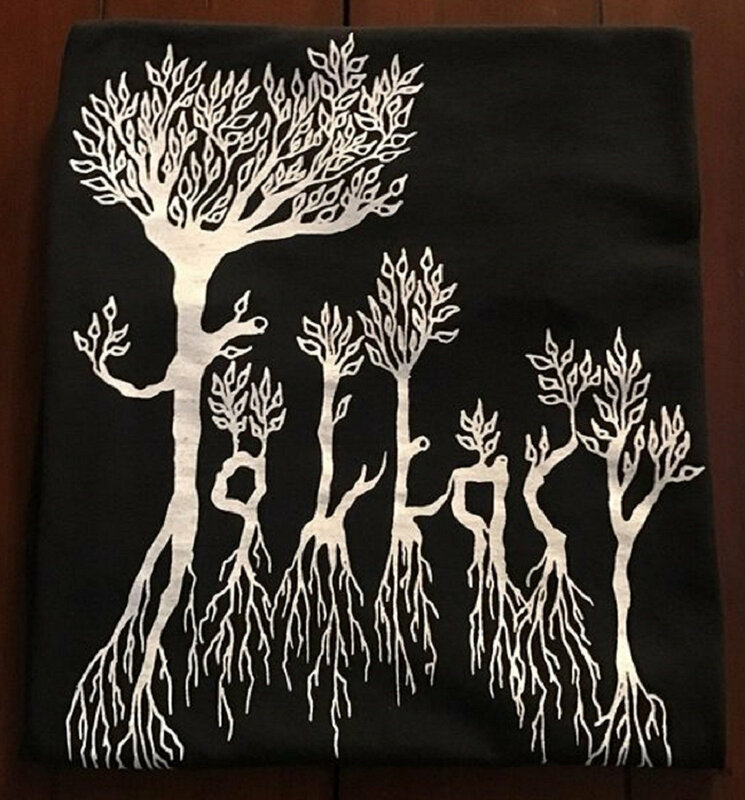 The design is printed on Gildan heavy cotton t-shirts and were printed by Adam Miranda of Baked Fresh Custom Merch. 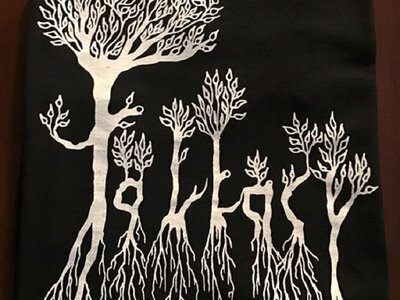 One of the spare t-shirts were stress-tested for 31 days, worn day after day, washed harshly daily two or even three times, and it still holds up a brand new feel. 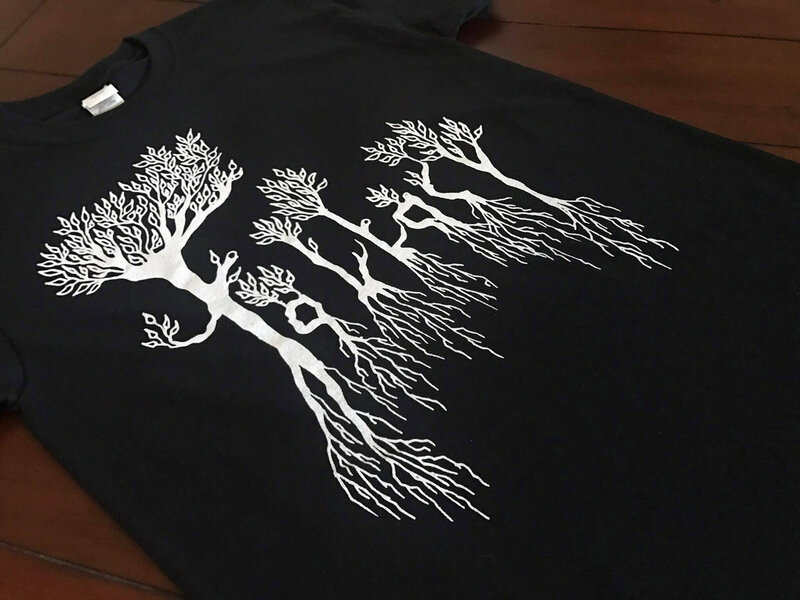 Adam is a prodigy at printing, so these shirts will last you forever. 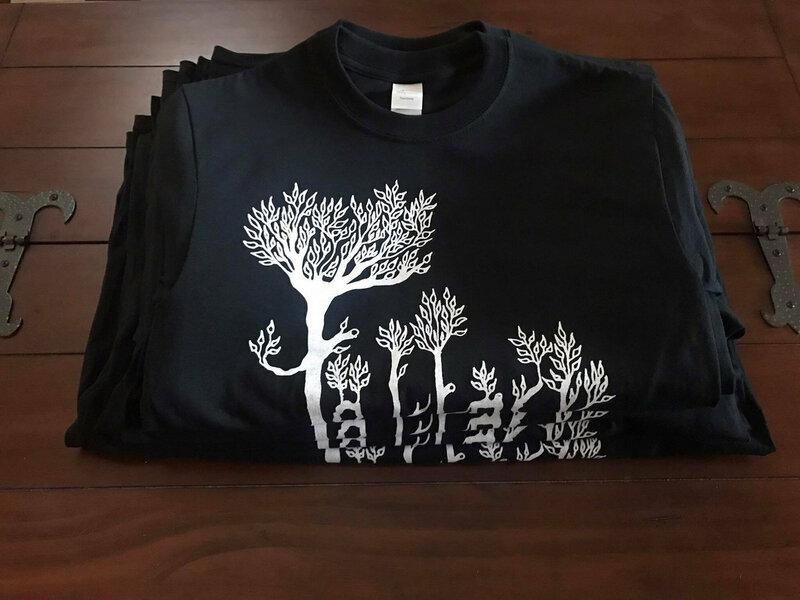 These shirts are limited, but not limited edition, meaning there will be more. 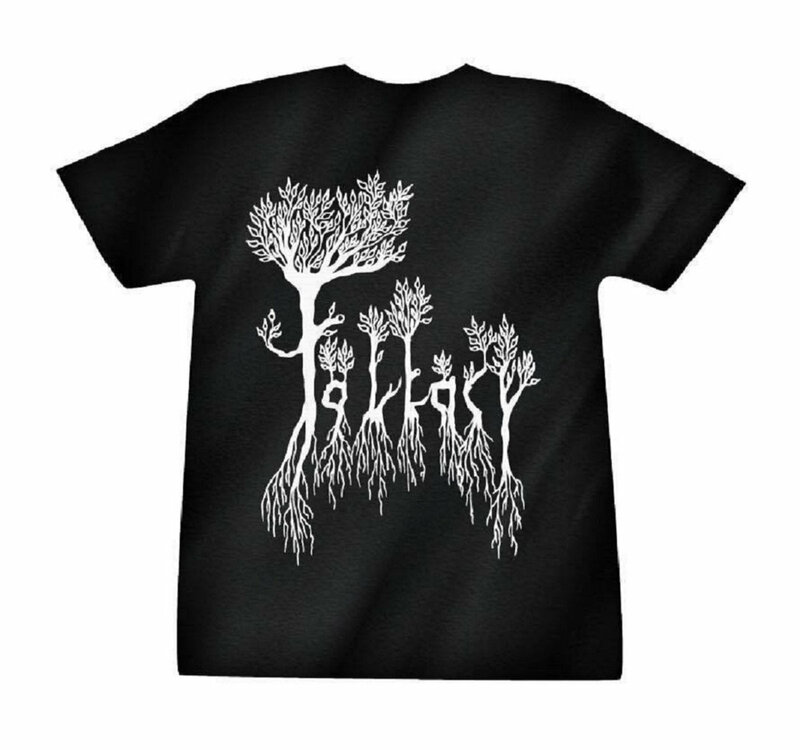 Also included with the shirt is a free digital download of The Ilusen's Fallacy in the highest quality formats. 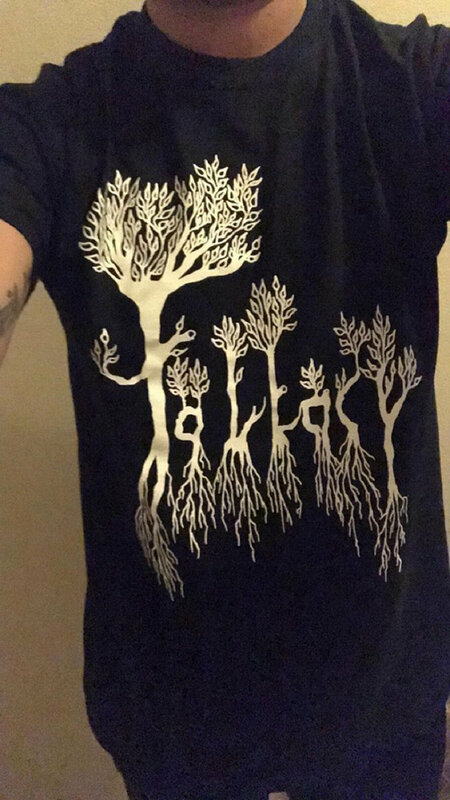 Each shirt is $16 each, and $25 for two, just contact Ilusen's Fallacy through the main Bandcamp page and you'll receive a discount code from Keegan Ostrowski himself!